This Family themed mini scrapbook album is available as a DIY kit or pre-made and will make a wonderful keepsake for photos of loved ones, family gatherings, and everyday moments. This album would also make a wonderful gift for a family member! 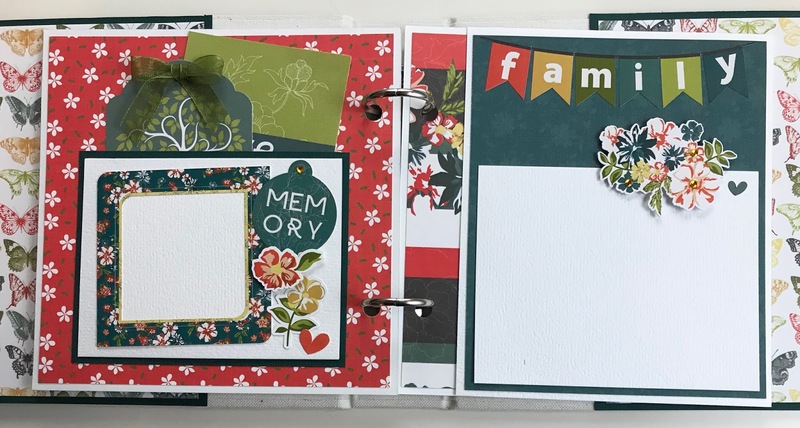 This chipboard binder album is approximately 6x6", with 16 pages (8 front and back). Some of the pages have pockets and fold-outs for extra space. 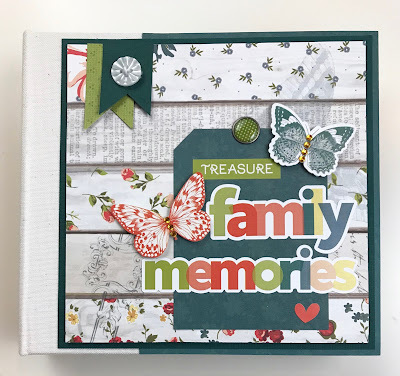 The album is beautifully adorned with colorful paper and embellishments by PhotoPlay, and the title on the cover is "Treasure Family Memories". 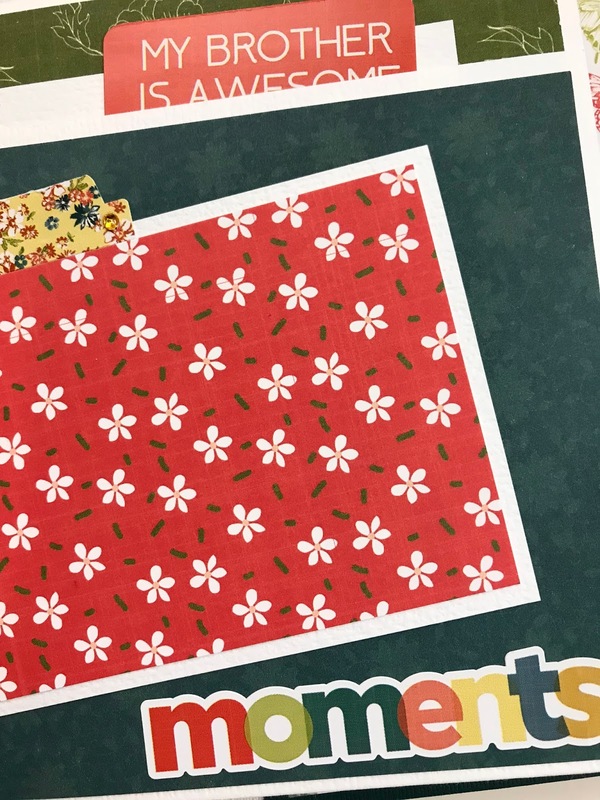 Beautiful colors in teal, red, olive, gold and white, die cut accents, and stickers -- these are just a few of the things that embellish the pages of this fun memory album. 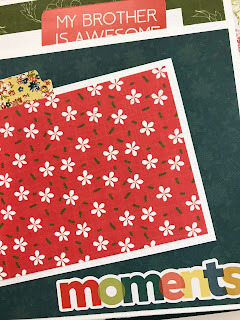 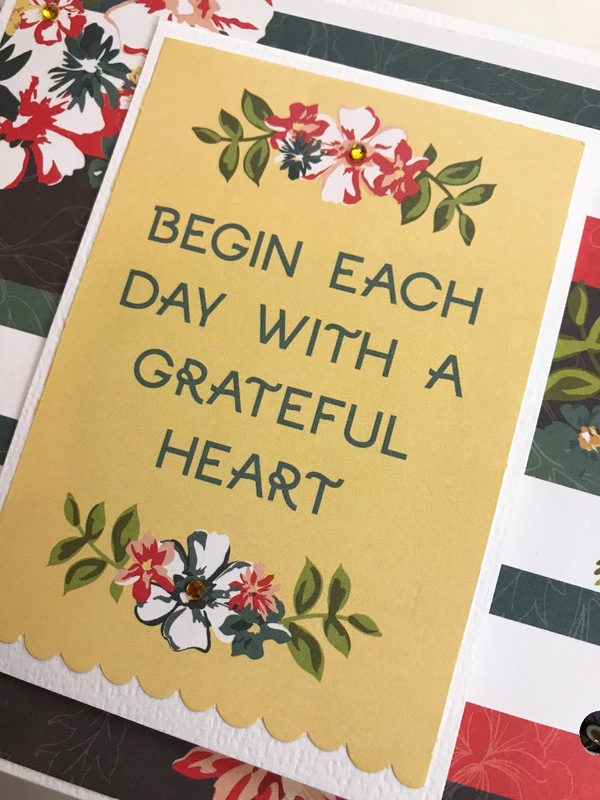 The pre-cut scrapbook kit includes all of the materials and instructions to make this wonderful album!